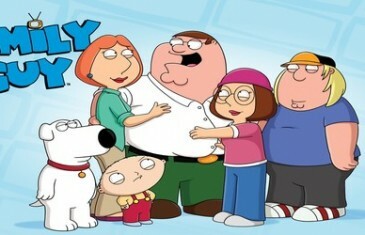 Home \ Tag "Family Guy Online"
With my new TV to MMO series I take a look at the potential of new IP's and the fall of previous ones. 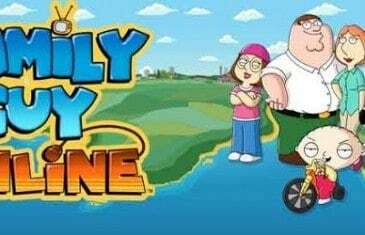 Twentieth Century Fox has announced that Family Guy Online, a free-to-play browser-based MMO game, has entered open beta. In order to enter the open beta you first need to get the keys to Quahog.